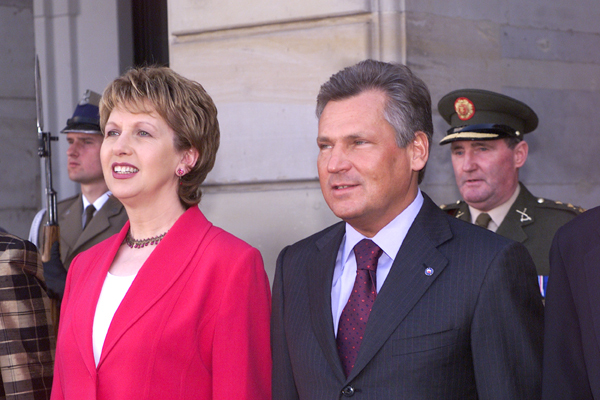 Mary McAleese, President of Ireland (1997–2011) and Aleksander Kwaśniewski, President of Poland (1995–2005). Both were heads of state of parliamentary republics. 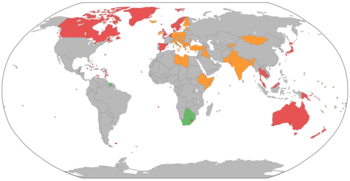 Parliamentary republic Facts for Kids. Kiddle Encyclopedia.